official award ceremony takes place in line with the world-leading Wearable Technologies Conference at the ICM, right next to the show grounds of ISPO Munich, the world’s leading sporting goods tradeshow. The Wearable Technologies Innovation World Cup 2013 closed its database on November 30th 2013 and it was a huge success. More contestants than ever entered their innovative solutions, which demonstrates how fast this disruptive wearable technologies market is growing. An international jury of experts has evaluated the submissions and announced the finalists. 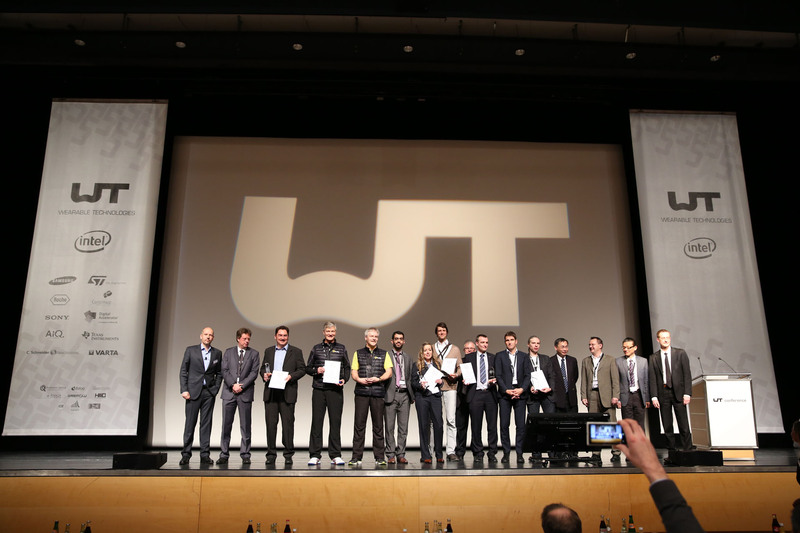 The “Overall Winner/WT Innovator of the Year 2013/14″, the category winners as well as the special prize winners were awarded at the official Award Ceremony. The event took place on January 27, 2014 at the Wearable Technologies Conference Europe, hosted parallel to the ISPO, the world’s leading sports business network, in Munich. All finalists presented their solution/product to the international audience consisting of the mose important players of the wearable tech ecosystem. For more information about the winners, visit www.innovationworldcup.com.